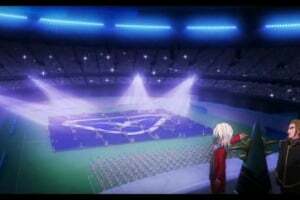 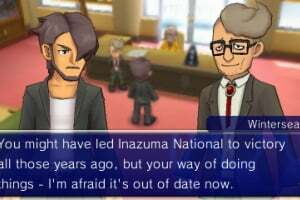 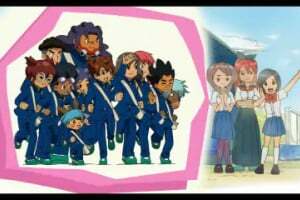 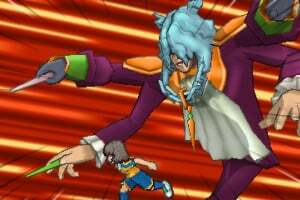 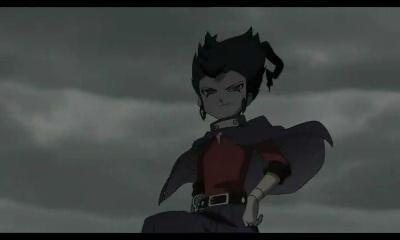 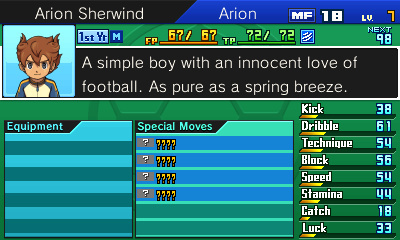 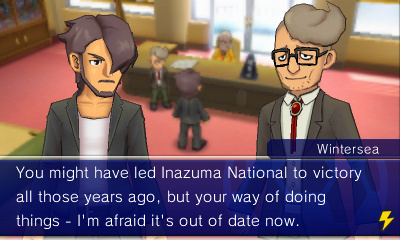 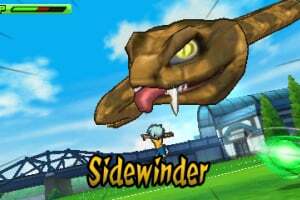 Inazuma Eleven GO: Light and Inazuma Eleven GO: Shadow pit new hero Arion Sherwind against a shadowy organisation intent on controlling football! 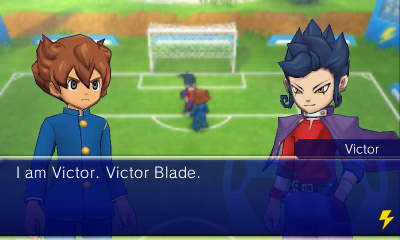 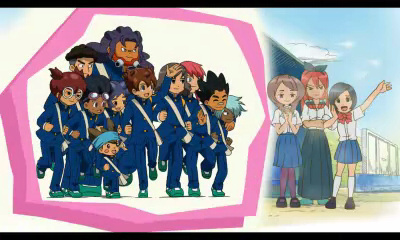 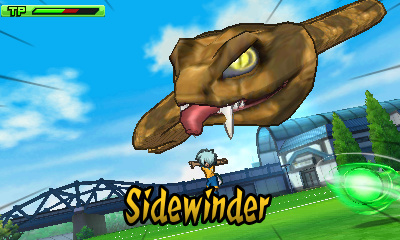 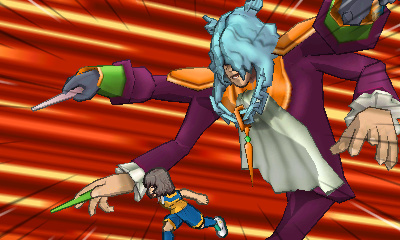 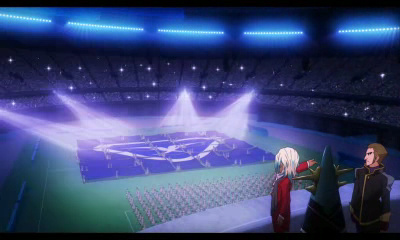 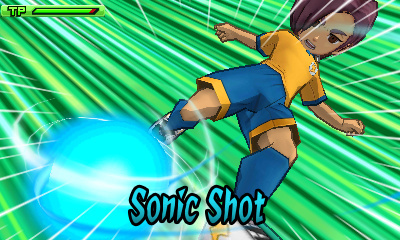 Offering a unique formula of RPG elements combined with football-based action, this brand new chapter in the Inazuma Eleven series revamps the look of Raimon Junior High and surrounding landmarks using enhanced 3D visuals that bring the world of Inazuma to life like never before. 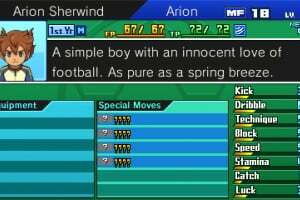 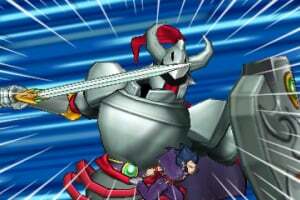 On the pitch, meanwhile, a new Fighting Spirit mechanic can be used by key characters in the game, enabling players such as Arion Sherwind to summon a powerful force that can provide a skill boost or unique new Special Move. 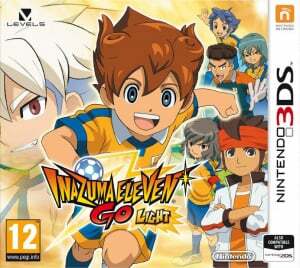 In this new Inazuma Eleven instalment, encounter over 1000 players to recruit for your starting line-up and discover over 100 in-game special moves to unleash, with certain characters and special moves exclusive to each version of the game. 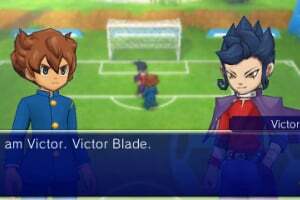 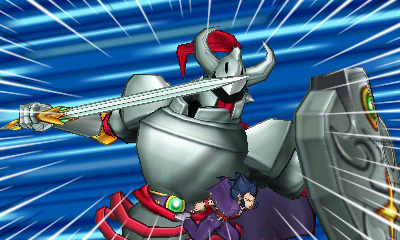 In addition, each game offers exclusive Fighting Spirits and Special Tactics to use on the pitch, as well as presenting alternative storylines for legendary figures familiar to fans of the series.